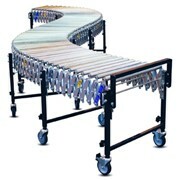 Fresco Systems Flexible Conveyors are a versatile means of conveying fine powders or coarse granular materials over distances up to 12m and also around, under or over most obstacles. 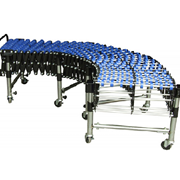 The simple design of the Fresco Systems Flexible Conveyor means there’s only one moving part (flexible screw), which is totally enclosed within the outer casing, entrapping the product and providing dust free conveying either horizontally or inclined to suit your application. 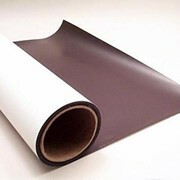 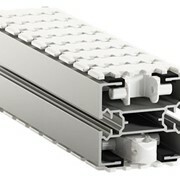 or carbon steel outer tubes are available. 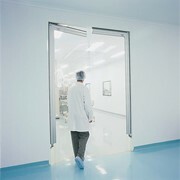 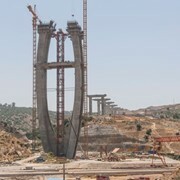 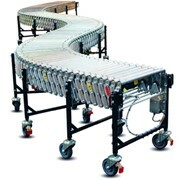 Conveyor capacities up to 55m3/hr are achievable. 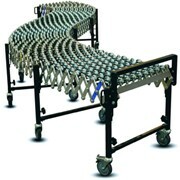 A flexible conveyor can convey material in any direction to bend under, over and around obstacles. 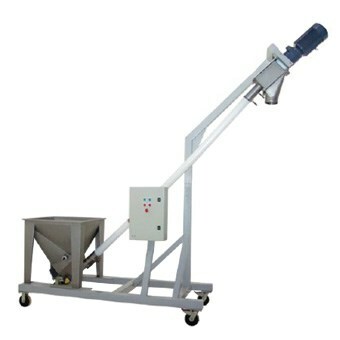 Whether conveying horizontally or vertically the conveying tube and screw can be routed easily in any direction. 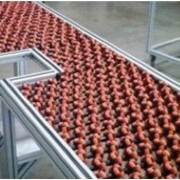 Gentle conveying without segregation or degradation is achieved through screw/tube combinations matched to suit your application. 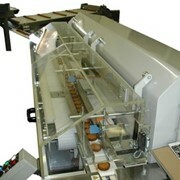 The continuous mixing action created by the screw will not separate blends. 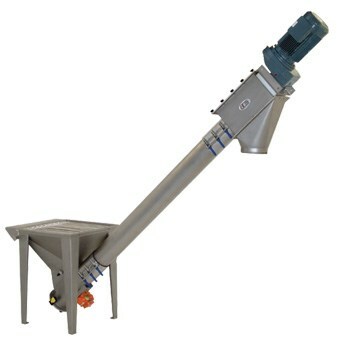 Fast, thorough cleaning by removing the lower cleanout cap and running the conveyor in reverse (removing product) makes the Fresco flexible conveyor ideal for multiple ingredient applications. 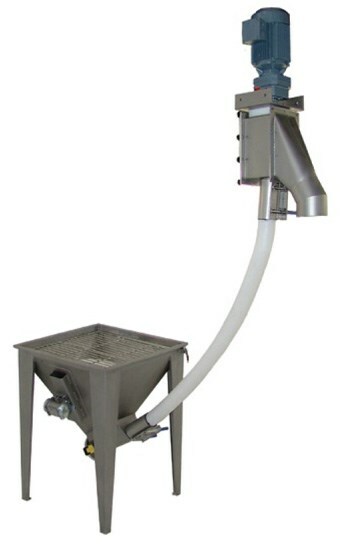 Full disassembly can be achieved quickly, allowing for sanitation of the flexible screw and outer casing ensuring no risk of product contamination. 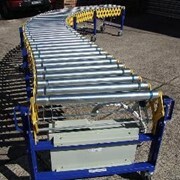 our standard and special hoppers to suit your application. 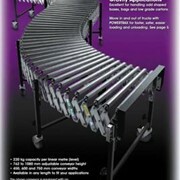 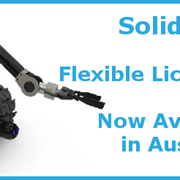 forms of materials handling available. 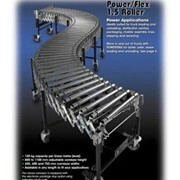 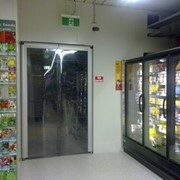 The low cost flexible designs allow for installations not achievable with standard screw conveyors.